Tutoring: Education is important for a student to be successful and become a productive adult. 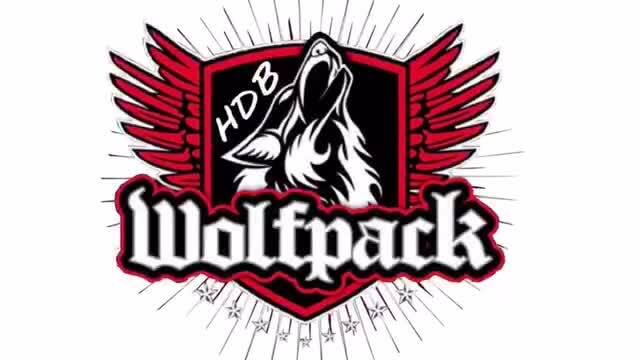 HDB Wolfpack is driving to provide every student an opportunity to meet their highest potential. We will assist each student with math, reading, spelling, and writing. Homework assistance will be available as well which is one of the key components for students to grasp basic concepts. We span from kindergarten to undergraduate college programs. Mentoring: Having someone to spend time, provide guidance and understand the various things boys and girls experience such as bullying and social concepts is a need today; more than ever before. We provide active listening, consistent interaction and follow through that help build trust, improve social barriers and positive behaviors. Dates and prices are individually case by case based, please contact us to find out more!